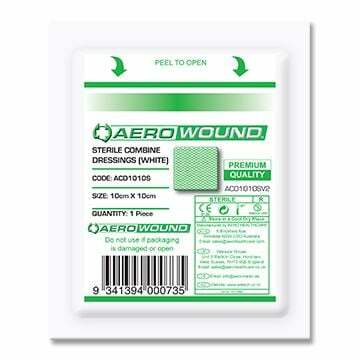 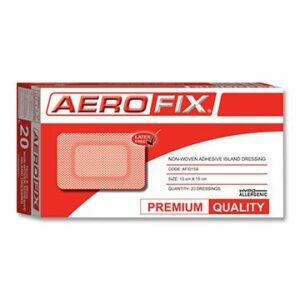 The AEROWOUND Combine Dressing is recommended where a highly absorbent dressing is required for large and heavily bleeding wounds. 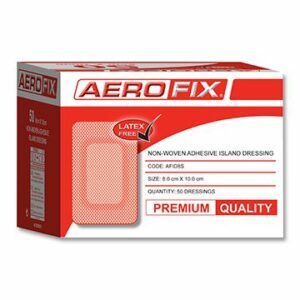 The AEROWOUND Combine Dressing is capable of absorbing fluids from large and heavily bleeding wounds to stop bleeding and reduce infection risk. 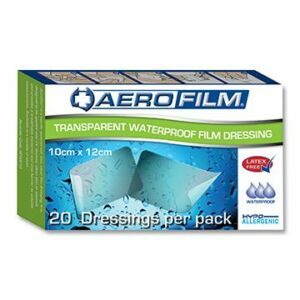 Dressing packs are available individually on demand in an easy peel sterile pouch to ensure wound cleanliness. 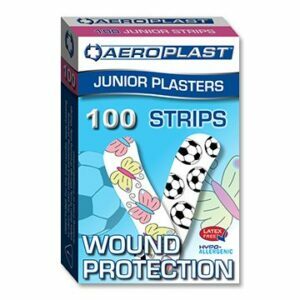 Ranges of dressing sizes are available to suit both small and large sized wounds effectively.